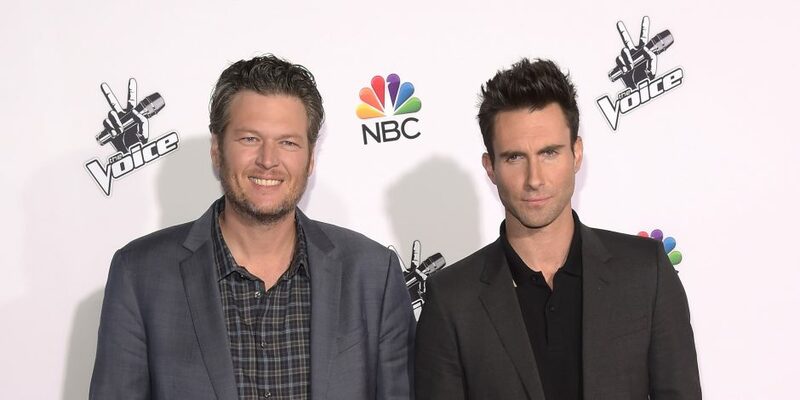 Though they may bicker endlessly on The Voice, Adam Levine and Blake Shelton can lean on each other, especially for other projects. 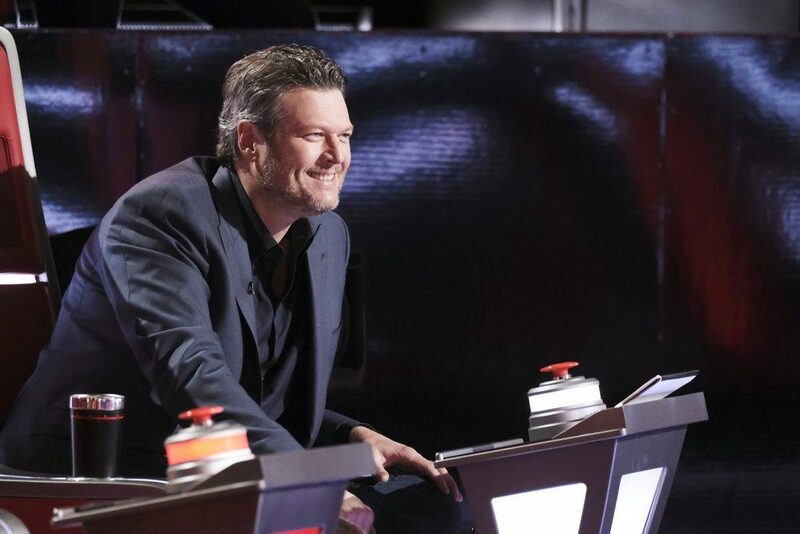 Though they may bicker through most of NBC’s The Voice, there’s no denying that Blake Shelton and Adam Levine are the best of friends. 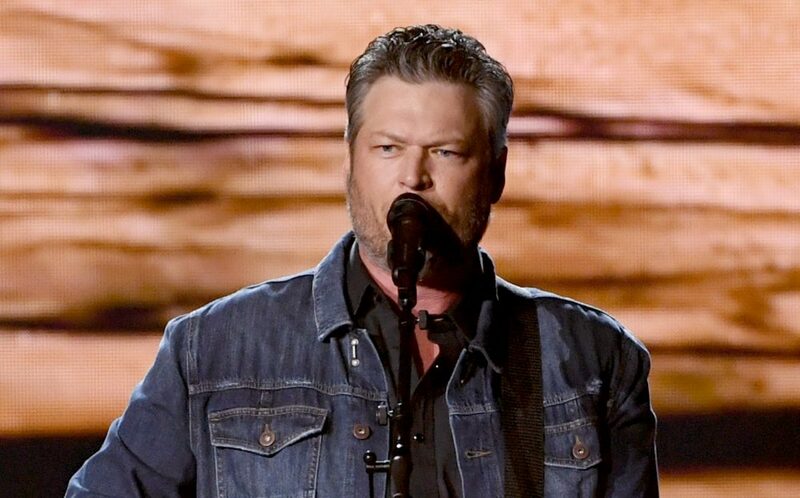 Whether it was after Shelton’s divorce and he crashed at the Levine house or when Levine got his star on the Hollywood Walk of Fame with Shelton by his side, the two are always there for each other. 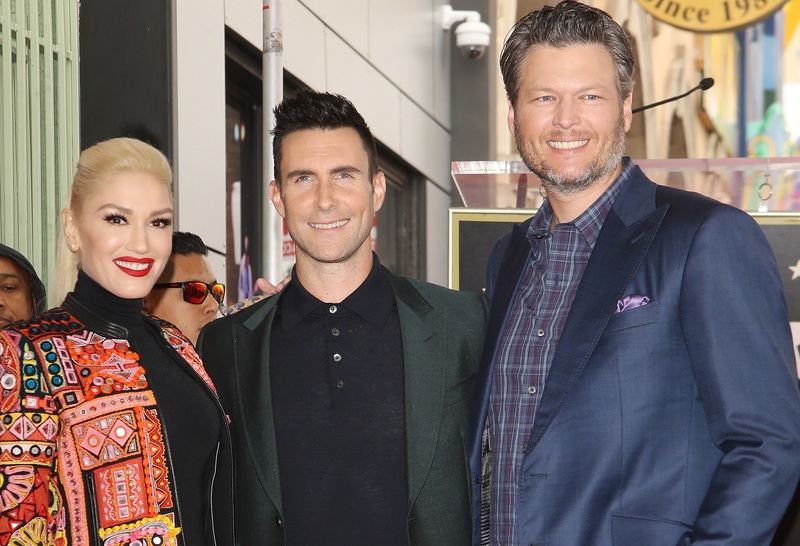 Because of their bond, Levine has invited Shelton to appear on a new YouTube series he’s executive producing. Named Sugar, the series will feature a different artist each week as they surprise fans who have given back to their communities. “I’m really excited to show this interesting show/experiment filled with many different experiences and emotions; based on the concept behind our video for ‘Sugar.’ I’m extremely grateful and equally excited for all who participated on both sides of the camera,” Levine said in a statement (via Billboard). The series was inspired by Levine’s band, Maroon 5, and their song “Sugar.” Released in 2014, the accompanying music video featured the group crashing weddings across Los Angeles, surprising unsuspecting couples. The video has gone on to earn more than 2.5 billion views since its release. 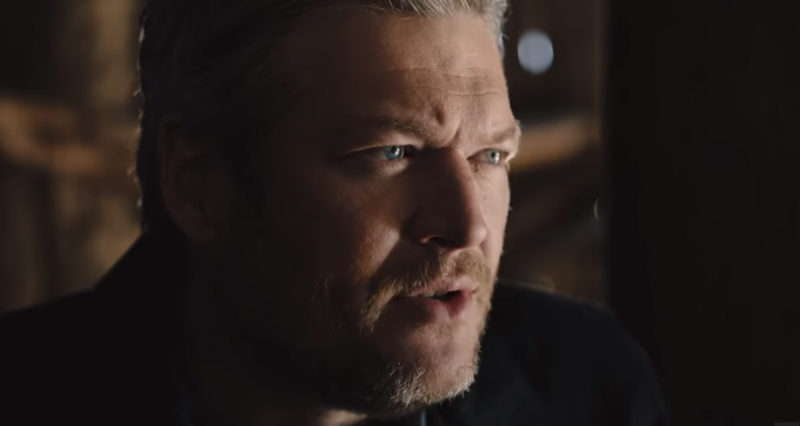 In addition to Shelton, Levine has enlisted the help of fellow The Voice coach Kelly Clarkson, as well as Snoop Dogg, Charlie Puth, A$AP Ferg and Bad Bunny. Sugar will premiere on YouTube Premium on August 15.